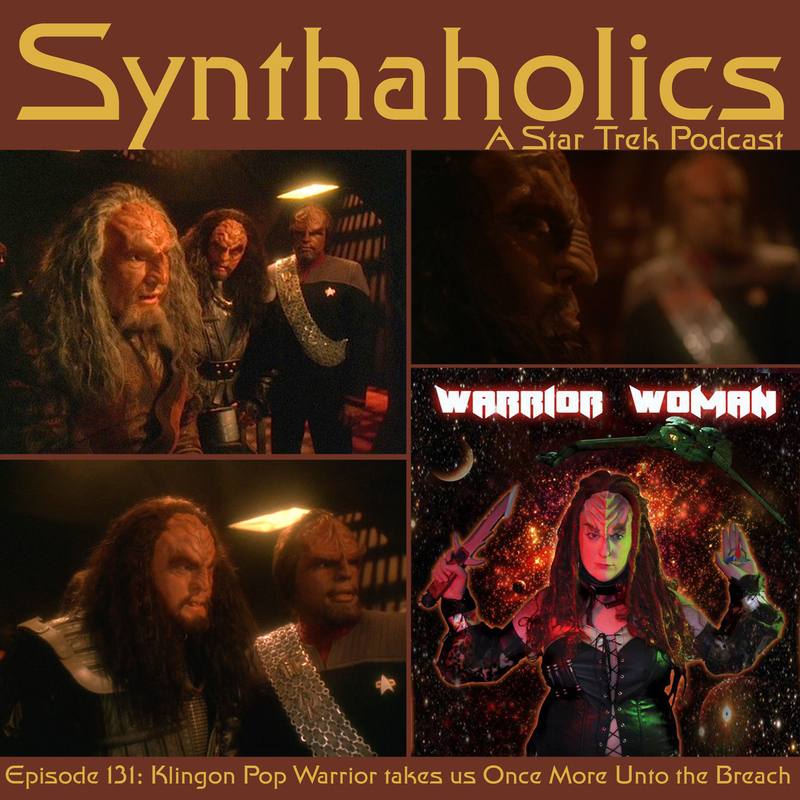 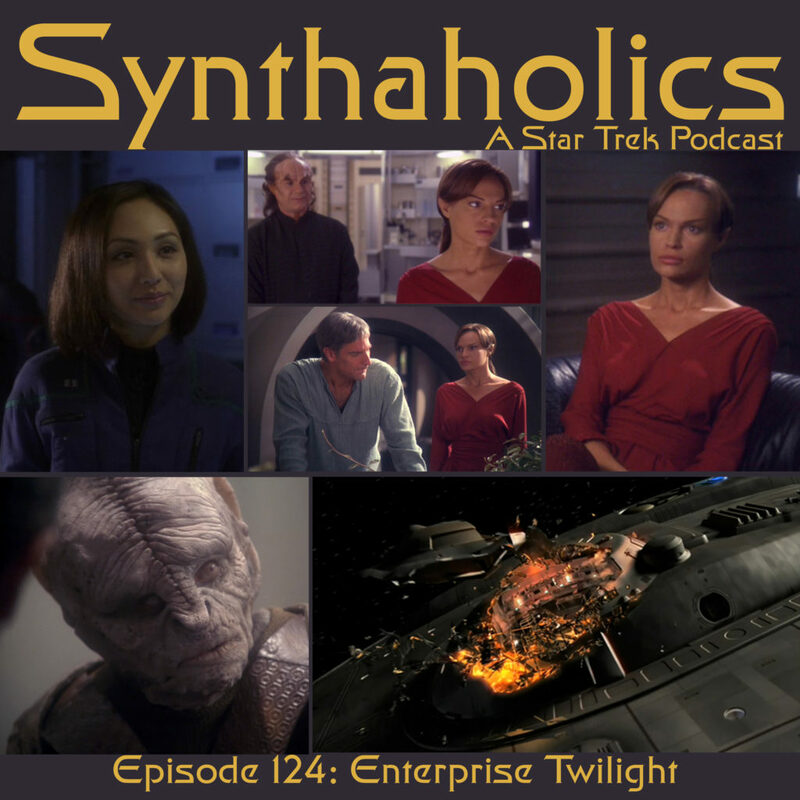 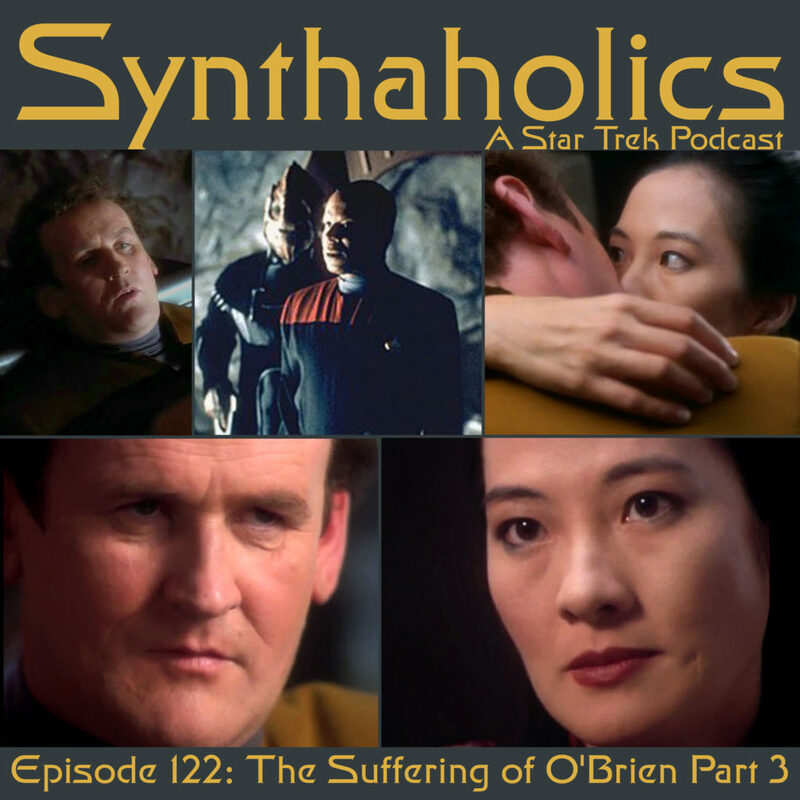 Episode 54: Warp 11 Returns! 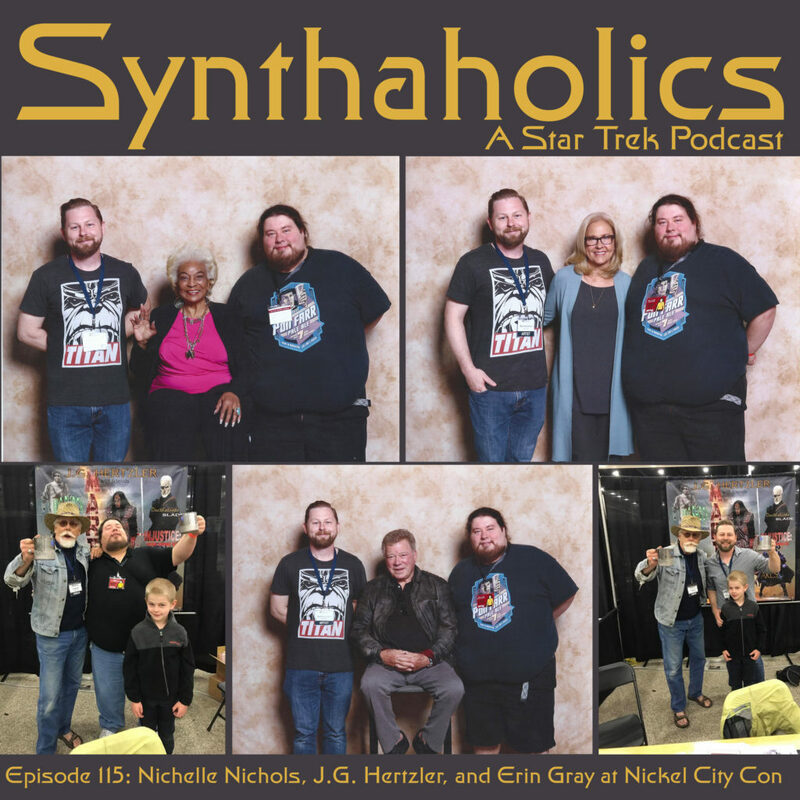 Captain Karl Miller from Warp 11 returns to the show to talk about the band’s latest album Rock out with your Spock out! 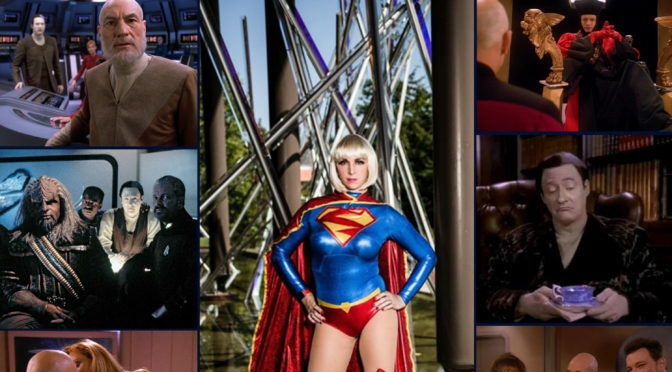 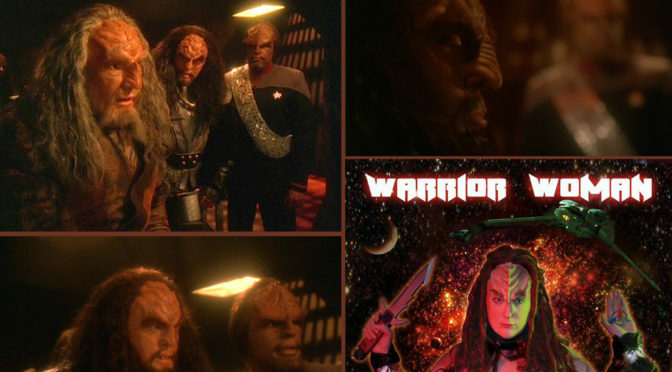 Along with the album we touch on some recent happenings in trek with the new series. 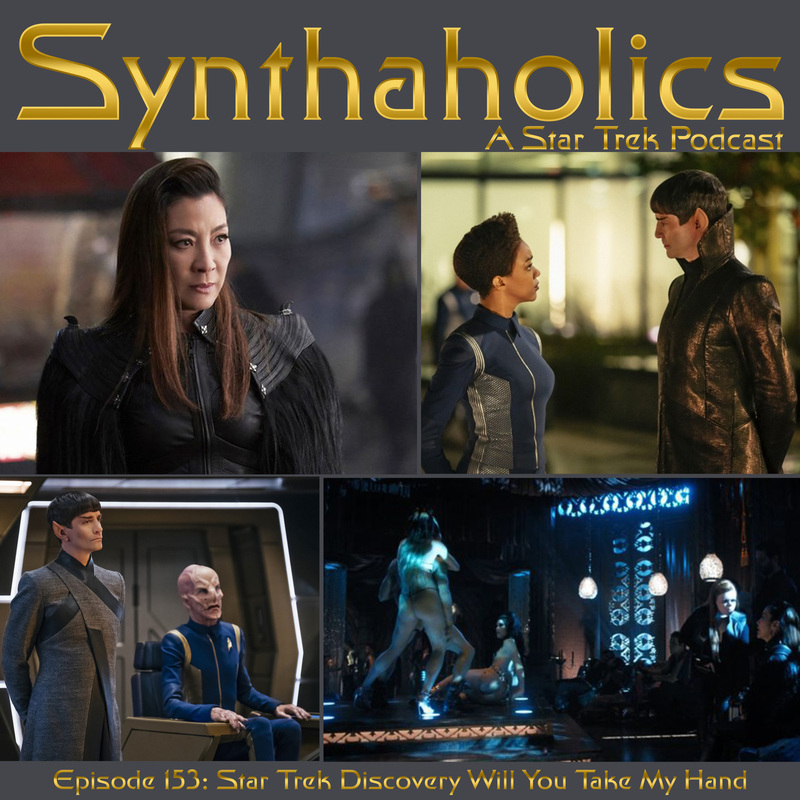 We also briefly talk about some video games we are playing as well as touch upon the most recent Star Wars film. 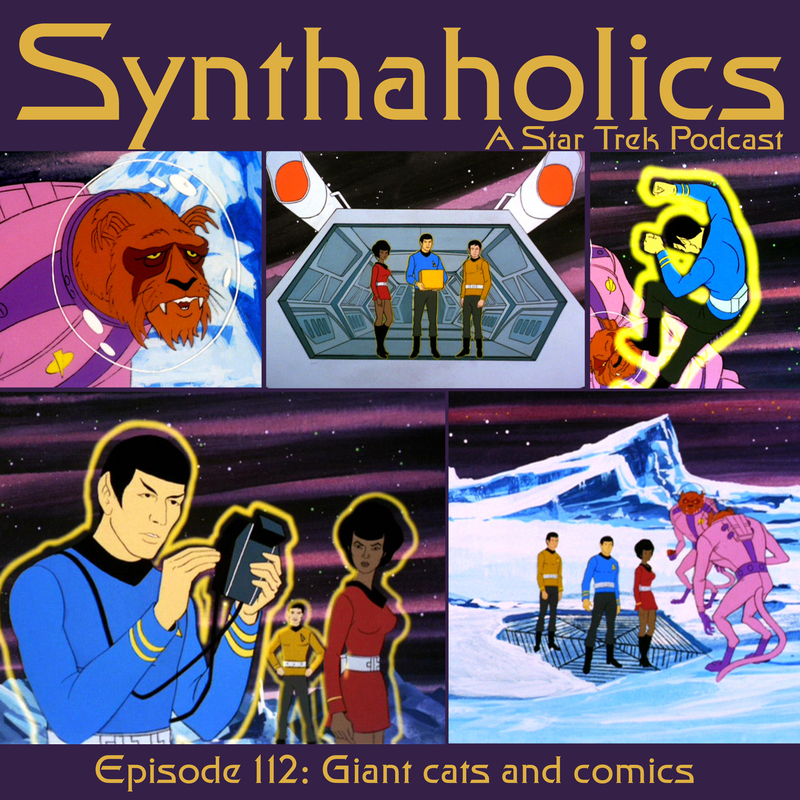 At the end of the podcast we play a full new song from Rock out with your Spock out! 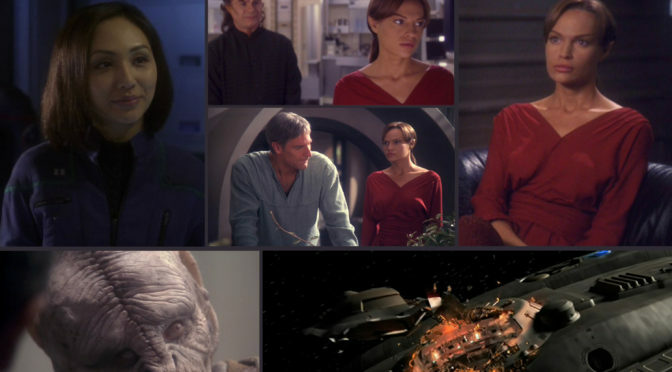 So in place of outtakes you can hear “Hello, Old Foe”. 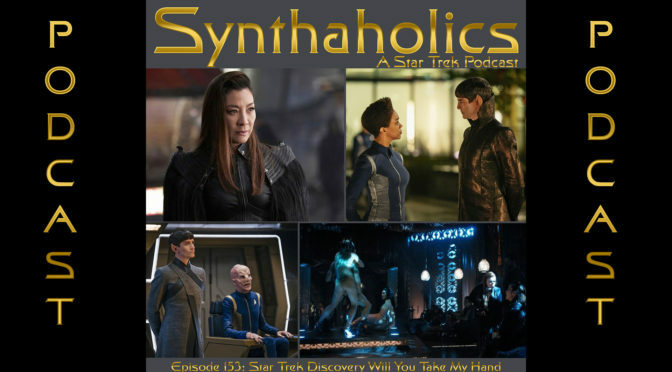 We had a great time this episode talking Star Trek and Music and enjoying good drinks with good friends! 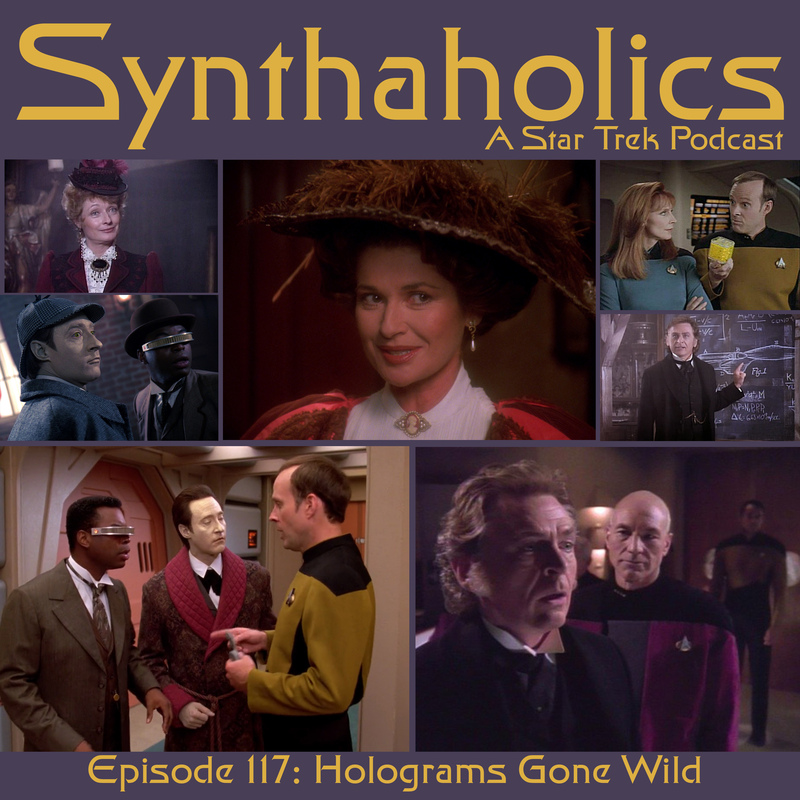 Raise a glass and join us for your weekly shot of Star Trek!